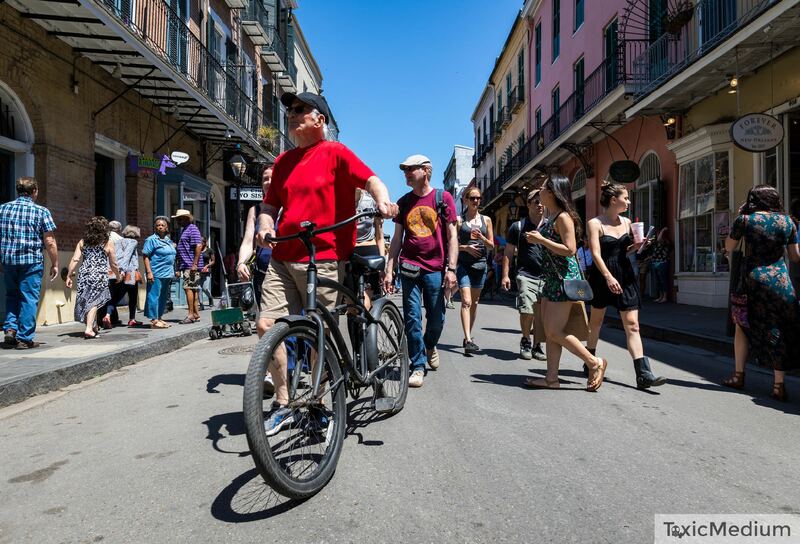 Participants of this year’s Walk/Bike/Places conference in New Orleans on September 16-19, will find something new in the program—Super Sessions. Super Sessions are three-hour expert panels that will offer a deep dive into key conversations around walking, biking, and placemaking. Organized around these major thematic areas, the 2018 Super Sessions will include: Principles and Purpose; Creating Place; Radical Transformations; Urban Sustainability; Better Bicycling Infrastructure; Data; Inequality; and Autonomous Vehicles. Have a look below for further details on each session. When we take the measure of our work, we often focus on outcomes: plans produced, projects completed, presentations delivered, grant funds secured, etc. Rarely do we take time to reflect on the field itself, and the associations we have formed to look after our interests. Some of the questions we will explore in this session include: How do we ensure that our public process is inclusive? What are the best practices for sampling a representative cross-section of a community? What public engagement performance standards should be included in your next RFP? When it comes to equity, how do we move from talk to action, and how could our ranks benefit from greater diversity? Do we need to change to become more welcoming of other experiences and cultures, and what are the first steps in doing so? Should we leave the advocacy to advocates or should our planners and engineers unshackle their inner advocates? Great streets aren’t just multimodal; they’re multipurpose. It's only when we begin treating our streets as places— as public spaces in their own right, made for and by the people that use them— that we can maximize the impact transportation infrastructure can have on our physical, environmental, and economic health. Beyond simply moving people, how hard are streets working in your city? In this Super Session, we will ask: How do our systems of governance, policy, and funding need to evolve to address the multifaceted nature of streets and transportation infrastructure, and to distribute their benefits equitably? How are leading municipalities and other organizations not only building better streets, but building better systems that affect the entire urban fabric? How are our streets adapting to new trends, and what new strategies are making community engagement more accessible, effective, and exciting? How do we better connect consultation to action, ensuring that community members stay involved and gain trust in our work? This session will explore the many ways we can use demonstration projects, tactical urbanism, and quick-builds to fix safety problems, add connectivity, build public support, and reduce agency inertia. For example, how long should it take to fix an intersection, calm a high-traffic street, place-make a public plaza, install a protected bikeway, or build a cycletrack network? Other than building small projects quickly, what are the other benefits of experimenting with alternative project delivery models? How can these experiences result in a more responsive and agile agency? How can demonstration projects be incorporated into the traditional planning process? How can local government, advocacy, and nonprofits work together to make things happen? We must think more expansively about how our cities can solve current energy challenges, heal social discord, and repair human-caused environmental harm. In this session we will consider possibilities for making our urban areas more sustainable and adaptable. For example, what would it take for streets to help recharge aquifers, reduce urban temperatures, and support greater social interaction? Is it time to think more seriously about photovoltaic roads or should we first focus on reducing demand and adopting more conventional solutions such as solar rooftops and energy efficiency? What performance metrics, economic models, public policy and decision-making models can be used to deal with the “inconvenient truth” of climate change? In most cities around the world, there is much work to be done in making bicycling more fun, accessible, and, in short, better than driving. How can we make bicycling better and do away with infrastructure that seems like it was designed by and routed for the convenience of drivers. Some of the questions we will consider include: How do you know if you are using the latest and best design standards for your town, city, or state? What metrics should you use and how should you select a peer city to benchmark your efforts? How can demonstration projects win over a skeptical public, and what are the best strategies for anticipating the politicization of bicycling and answering the critics? Should our goals be rooted in environmentalism, social justice, safety, health, and/or equality? How can major road projects, disruptions in transit, and rising fuel prices advance the biking agenda and win mode share? At a moment in which many companies have more access to our personal data than most of us would like, chances are your transportation planner doesn’t know what roads have speeding problems, which intersections are most dangerous, and where there is the highest demand for more bicycle parking. Public agencies should be transparent and accountable, but making information public is not without its costs. How can we make data more accessible to the public and more applicable to transportation decision-making? Other inquiries we will explore during this session include: What datasets are most relevant to transportation planning? How can you find state, regional, and local data on transit ridership, vehicle miles traveled, parking citations, speeding citations, traffic crashes, crime, housing, and air quality? How can you extract useful information from the US Census, BRFSS, American Community Survey, FARS, and the Bureau of Transportation Statistics? What are the questions these data can and cannot answer? What are the options when existing datasets are incomplete? Are there cost-effective ways to collect your own data? What is the case for open data? How can we ensure that data-driven decisions don’t consolidate or reinforce privilege? To say that inequality is a problem in the United States is a massive understatement. As transportation professionals and placemakers, we must ensure that the decisions we make and the processes we employ are not complicit in maintaining the status quo. How exactly is inequality is addressed when it comes to transportation planning and investment in the public realm? How can we increase “quality of life” and accessibility for everyone, not just a privileged few? Some of the questions we will explore in this session include: How do we create places and transportation options that work best for the people who actually use them? 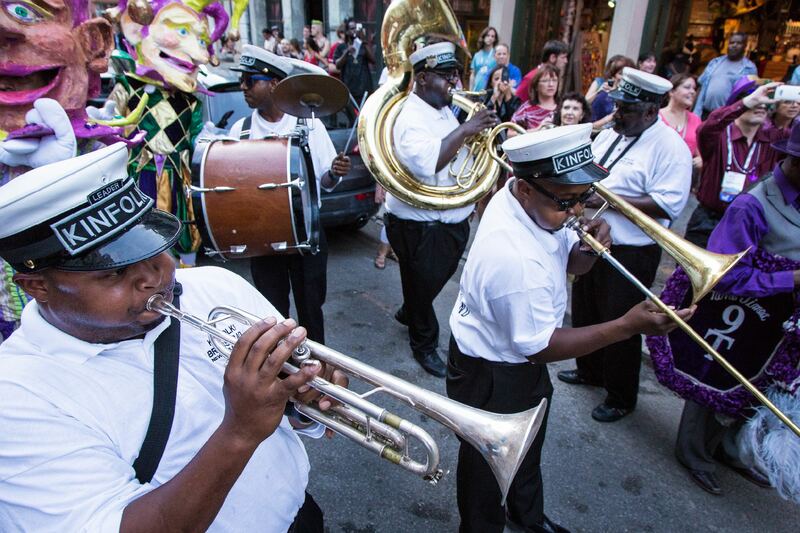 How can cities and regions facilitate growth while also maintaining neighborhood integrity? What activities will resonate most with users, and what vision do communities have for their public spaces? How do we make room for diverse activities and spontaneous social interaction so that everyone feels welcome? How do we ensure that a community engagement process is truly inclusive, and what training and tools are available for communities after the process is complete so that they can maintain, participate, and continue to feel connected to the places they use? It is without question that autonomous vehicles (AVs) will fundamentally change our streets, cities, and travel patterns, but the question is exactly how this technology will change the way we live, work, and move. In this Super Session we will explore topics such as: How and when will the transition occur? Where will the public sector find the funding? What infrastructure changes will be needed to ensure that AVs and active transportation users can mix? Who are the new stakeholders, and how do we work with other involved industries to ensure that the mistakes of the past are not repeated in today’s urban areas? What is our advocacy strategy? Will pedestrians, bicyclists and human drivers see their access traded and rights curtailed to ensure that AVs deliver their promised efficiency gains? In the coming weeks we are excited to share some of the great content that Walk/Bike/Places 2018 has in store for you. Be sure to stay tuned, and you can catch the full program here!